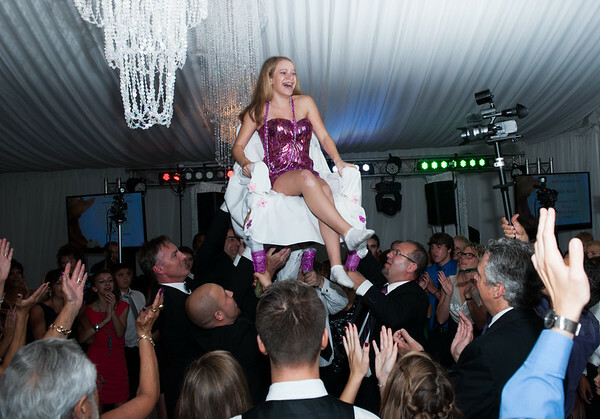 I have shot bar and bat mitzvahs from NY to MD. They never get old, I absolutely love the whole experience. Please email me for pricing and availability. I worked with Jamie Rothstein a couple of times, her designs are unreal. Click below to see some that I shot.